Isn't it just the coolest idea to simply jump in a car and travel around some of the most beautiful parts of the world? Because I believe everyone should try it. With transportation technology being so easy and forward moving these days, the romanticism of cars has been blown out the water, but really some of the best sights are the commuting through mountains, aside rivers, through villages and cities you'd never even heard of. So today's post will be focusing on how to get the most out of Europe via a road trip, my three favourite road trips (with a link to many more at the bottom of the post!) Whilst finally including some nifty tips on how to prepare your car for such an extravagant and mind altering journey. So you've got the idea into your head that a road trip will be the best thing that will ever happen to you, and you're so ready to pack your passport for the upcoming journey. But the most important factor is to ensure your car is totally road ready for such a huge journey. Here's a couple of tyre facts to bare in mind before embarking on your trip! The law requires every tyre to have a minimum of 1.6mm worth of tread. Not only do you risk facing huge financial fines if you let your tyre tread get too low, you’re also making yourself vulnerable to decreased vehicle control and surface grip. The 20p Tread Test allows you to check your tread depth by slotting a 20p coin in the groove of a tyre and making sure you can’t see the coin’s outer edge. If you can, it’s time for new tyres. Another crucial thing to check is your tyre air pressure levels. Under-inflated tyres are a common cause of tyre blowouts which can be especially dangerous when travelling at high speeds along long stretches of road. They can also affect handling, braking and fuel consumption. You can find the recommended level of air pressure in your vehicle handbook. Once you’ve made sure your existing tyres haveplenty of tread and are inflated to the correct pressure, it’s worth making sure the spare is in good condition also (provided you have one). Check carefully for cracks and ageing. Some cars are no longer fitted with spare tyres so unless you have run flat tyres, make sure you have a tyre repair kit in the boot. Starting off with Kwik Fit's first European dream roadtrip is Grossglockner Hochalpenstrasse, Austria. The Grossglockner Hochalpenstrasse is a high alpine mountain pass that winds through the iconic Austrian Alps, weaving through Austria’s most impressive national park along the way. Reaching more than 2,500m altitudes, this 48 km stretch of land certainly isn’t one for the faint hearted but provides some of the world’s most must-see views. Long famed for being one of Europe’s most scenic road trips, the Grossglockner Hochalpenstrasse is truly a diverse sight to behold. Kwik Fit advices that the best vehicle for the job be a small, light car that will provide speed and power up the steep mountain inclines. Whilst travelling during late spring or early summer as it's closed from November until May due to being dangerous in the depths of winter. Your top tip whilst embarking on such a beautiful journey is to keep a spare €35 for toll when passing in a car, or €25 for a motorcycle. Finally the place of choice to stop at for a view is the Hohe Tauern National Park— the largest national park in Middle Europe with some of the highest mountains in all of Austria. If your daily commute has been getting you down and you want to escape to somewhere that is pure, natural magic, the Route 500 road through Germany’s incredible Black Forest is ideal. Sending adventurous drivers deep into the midst of the forest and on a smooth ride through the mountains, this will definitely be your chance to experience some of life’s greatest ‘Kodak moments’. This is one of Germany’s oldest and most treasured roads and has fast become one of the most iconic motorcycle routes in the world. Along the way you can take a dip in the thermal springs of Baden, stop off at Hohenbaden castle, wind your way carefully around 100 curves and take in the fresh air in Freudenstadt at the Eastern edge of the Northern Black Forest. The best vehicle for this journey is one with all season tyres, however this route is highly favoured by motocyclists! Do go and visit the Black Forest during summer or autumn when winding roads are safer and the days are longer and lighter. mountains of Iceland but unmissable nonetheless if you’re a keen driver. Sample olives in Spoleto as you start on your journey and take in the idyllic hilltown before hitting the road towards Valnerina. 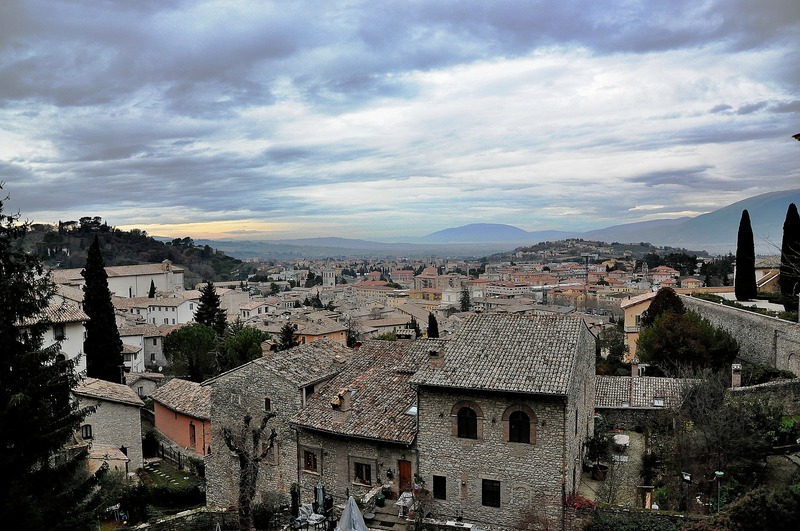 Continue on through a postcard-perfect stone town before heading upland towards Norcia. Hop out of the car and get some fresh air in Norcia where you can visit a Benedictine monastery and cop an incredible view of the Sibillini mountains. You wanna be comfy for a longer drive, so pick a car with an automatic transmission, so you can kick back and enjoy the ride. Make sure you get to witness the carpet of floral nature at Piano Grande, visit in late May or early June when it will be in full bloom. The Castelluccio village is 1,452 m high in the sky so even when the sun is shining down on your bonnet, prepare for snow and ice when you reach this point. 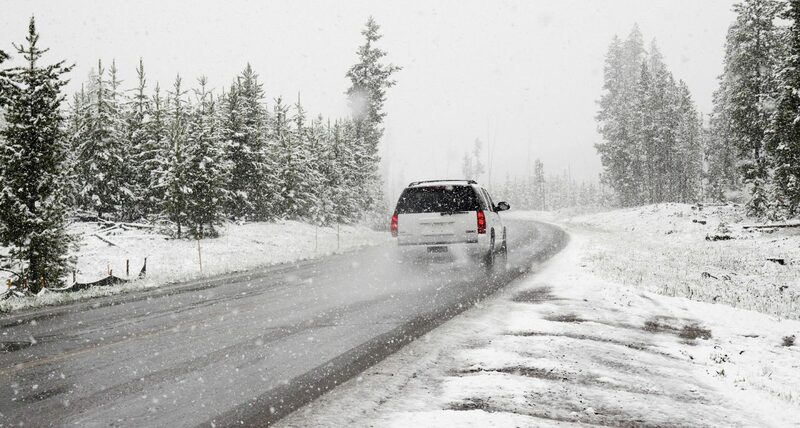 Don’t forget to pack sunscreen and sunglasses as well as a warm hat and gloves. Do take the time to stop at The Valnerina—a deep, leafy valley with a charming stone-built village nestled at the very bottom of it. The perfect setting to stretch your legs.